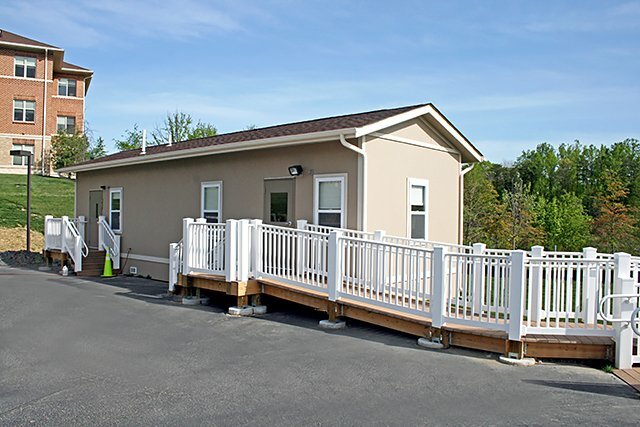 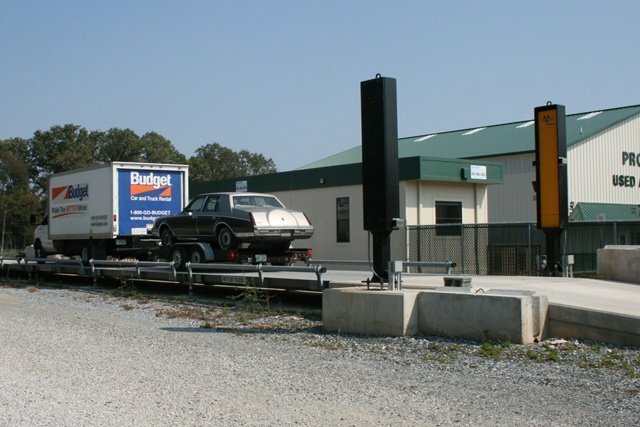 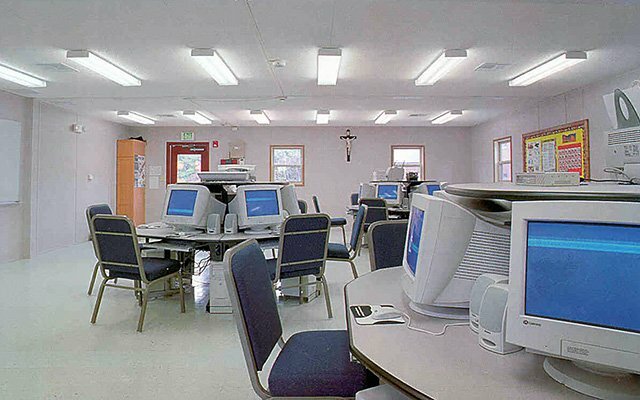 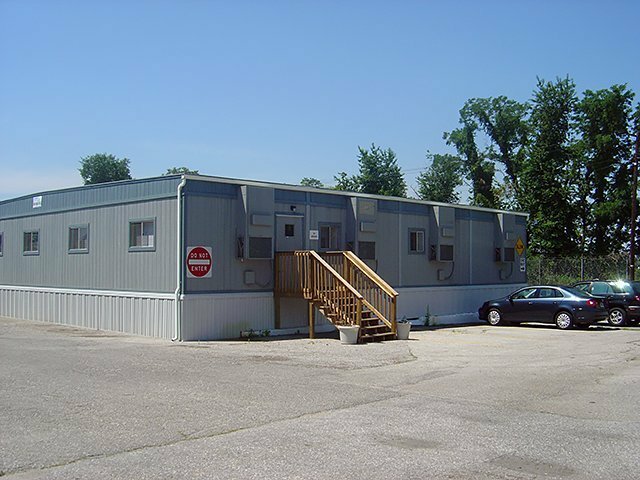 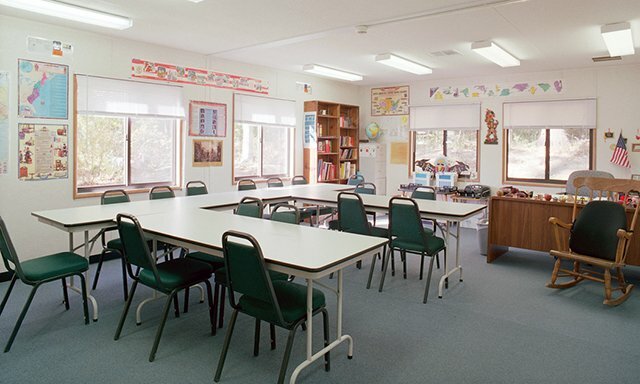 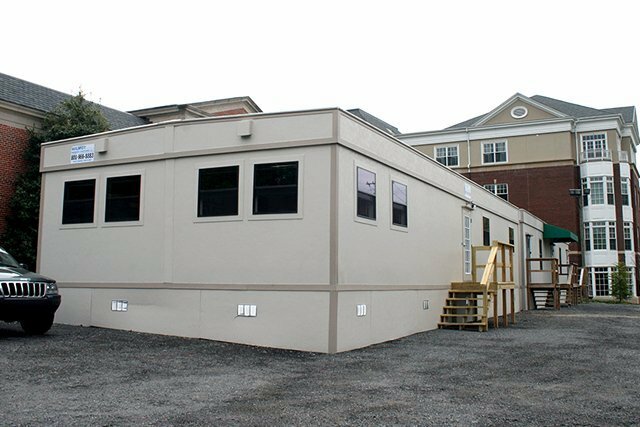 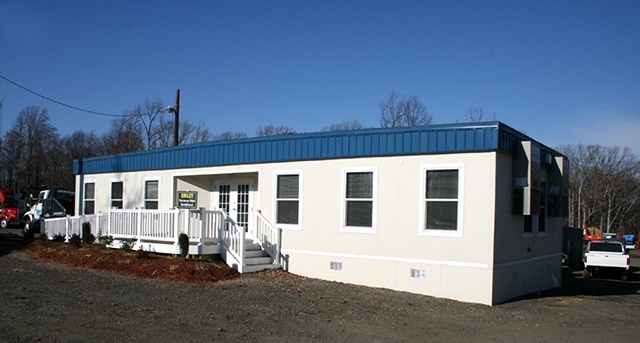 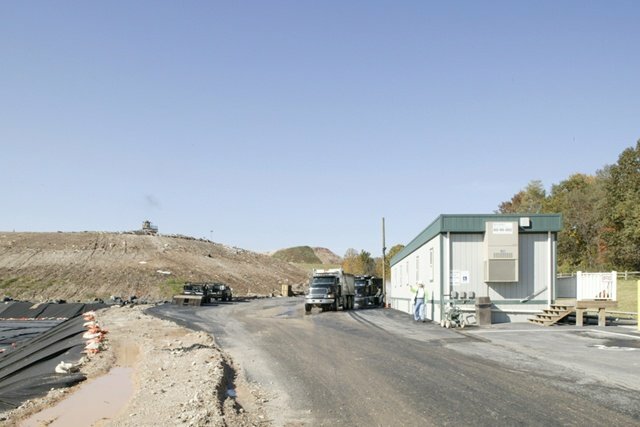 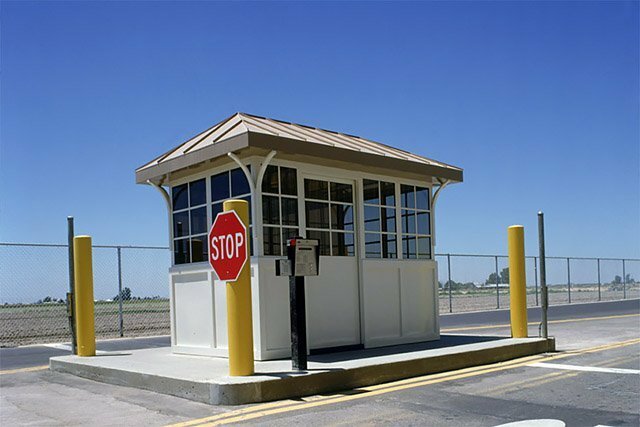 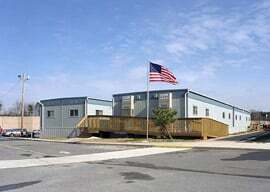 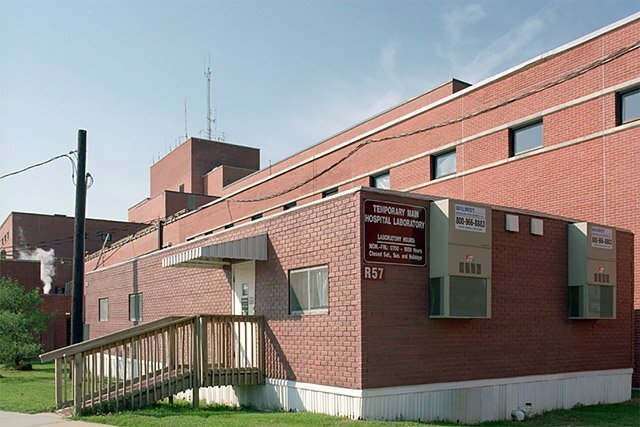 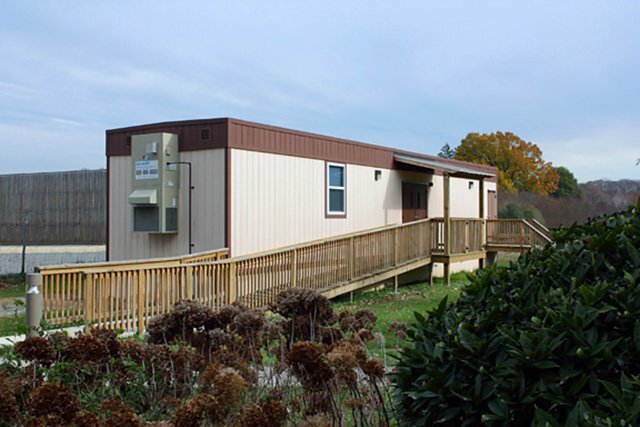 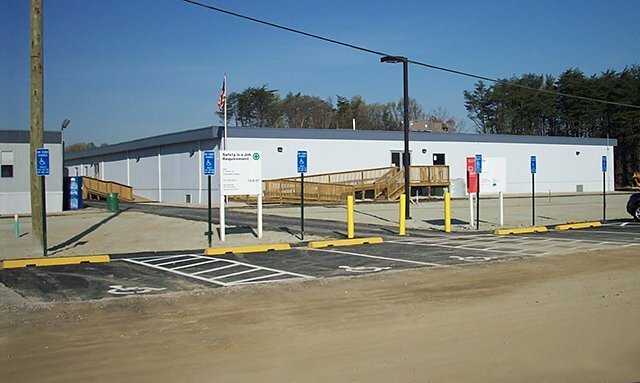 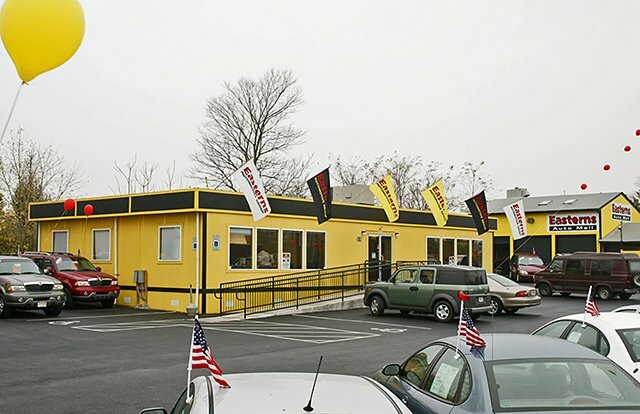 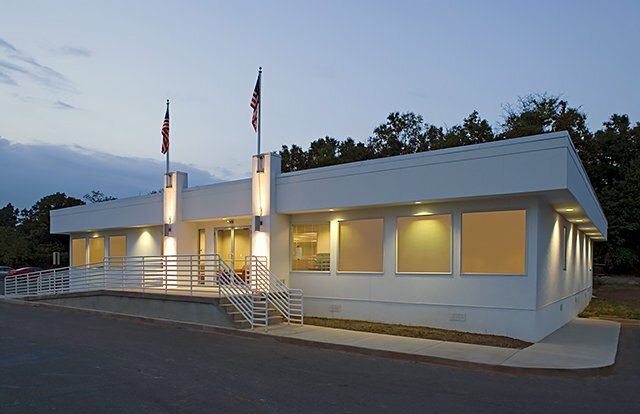 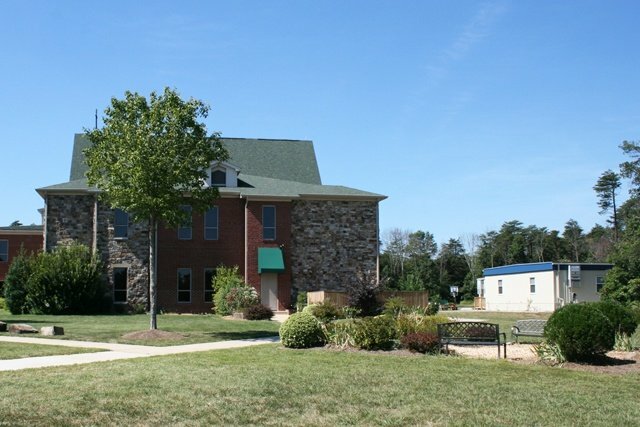 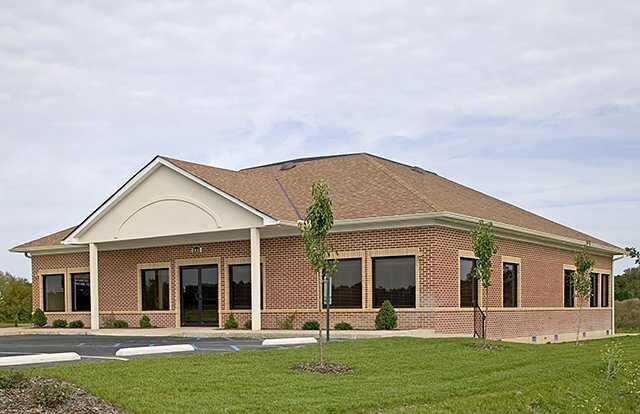 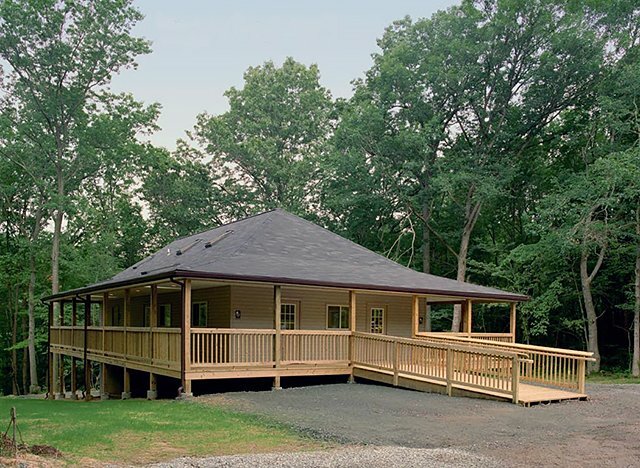 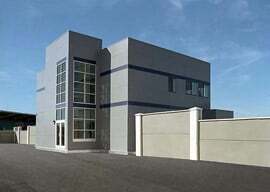 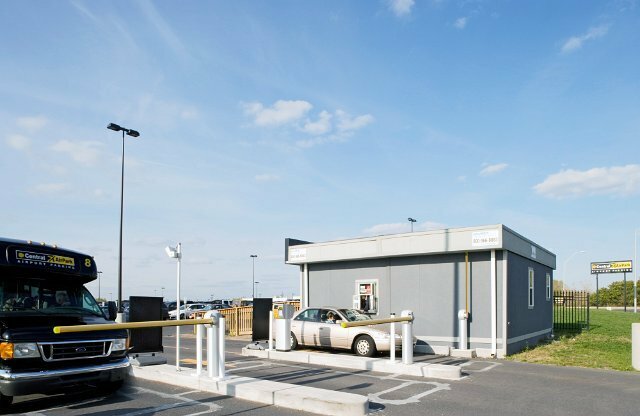 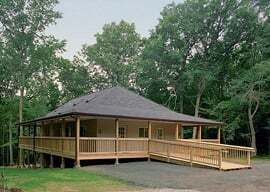 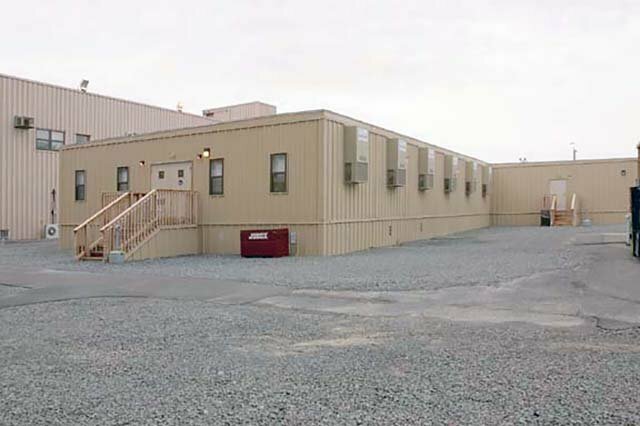 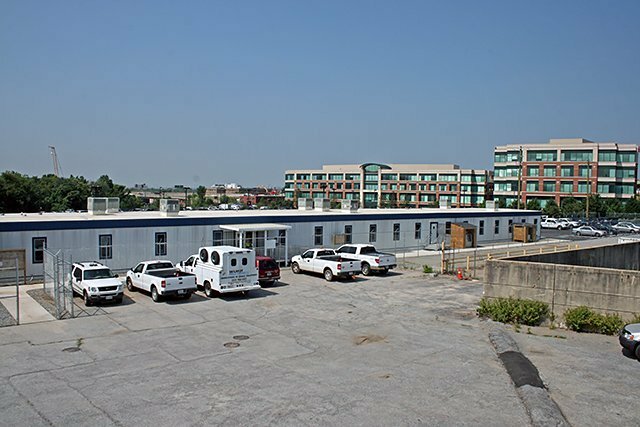 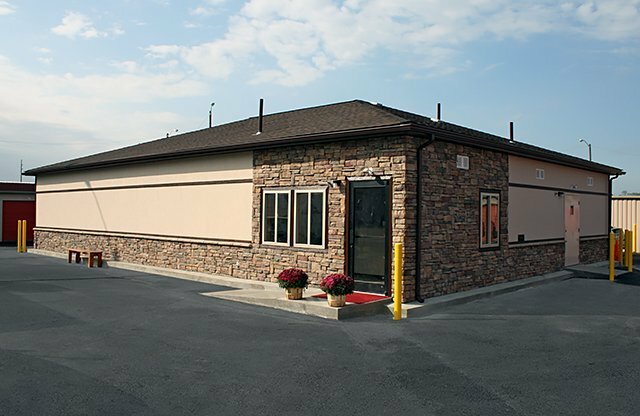 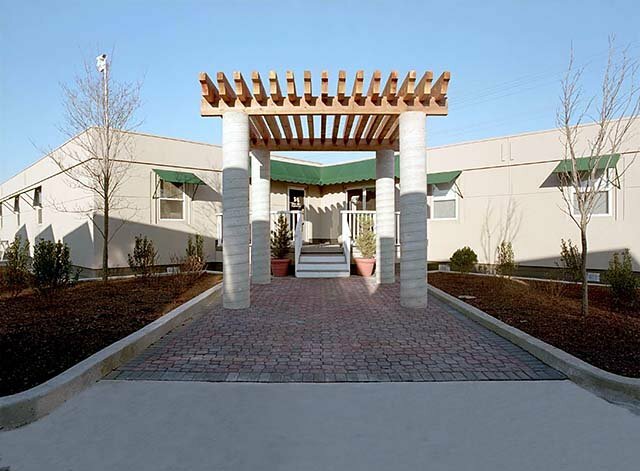 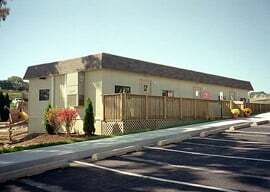 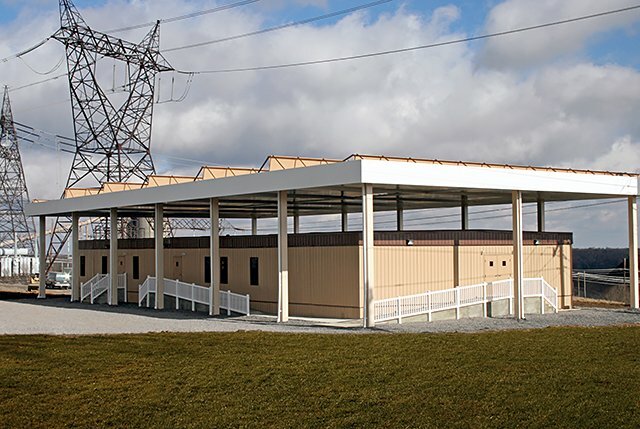 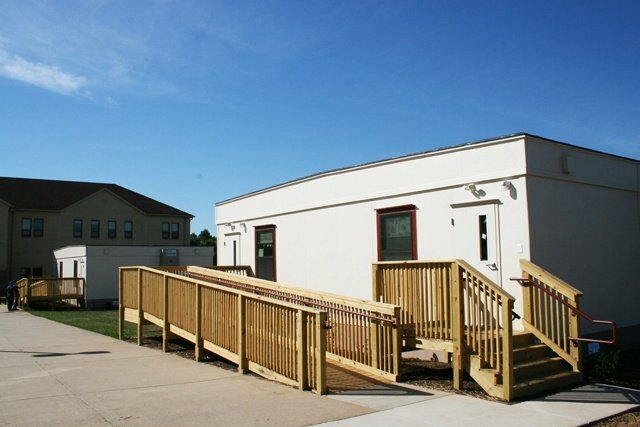 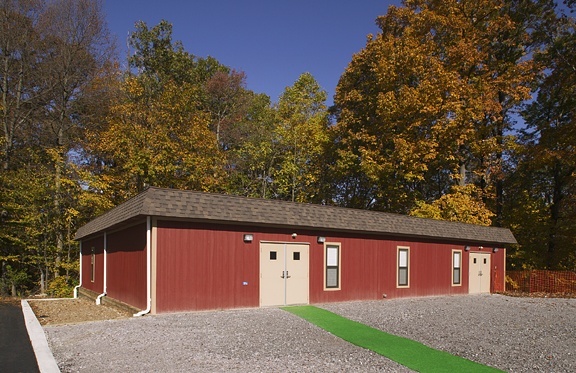 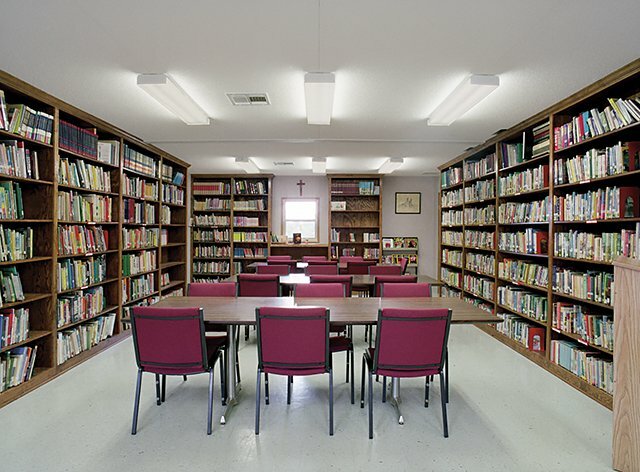 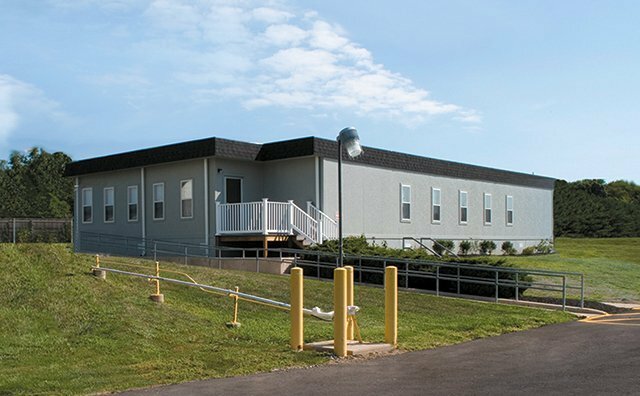 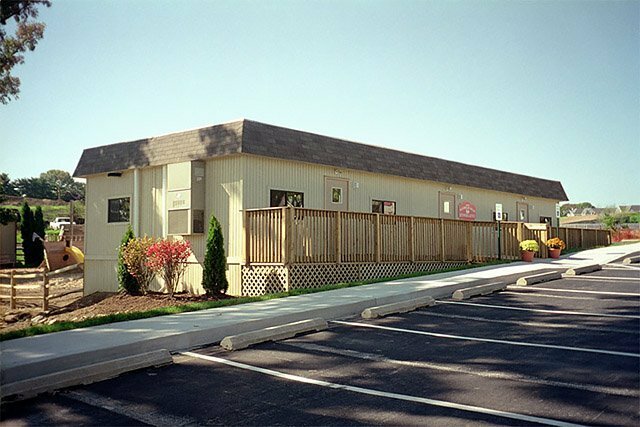 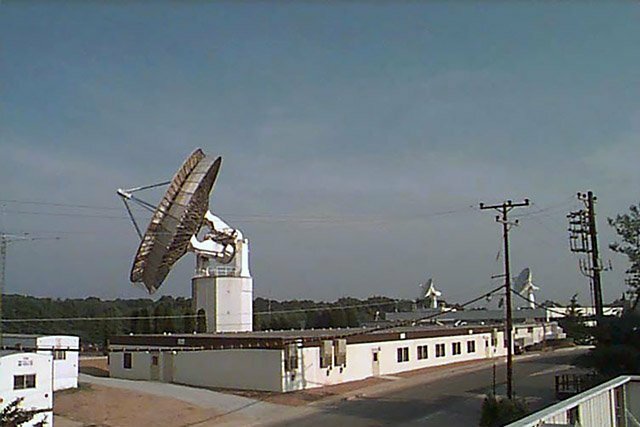 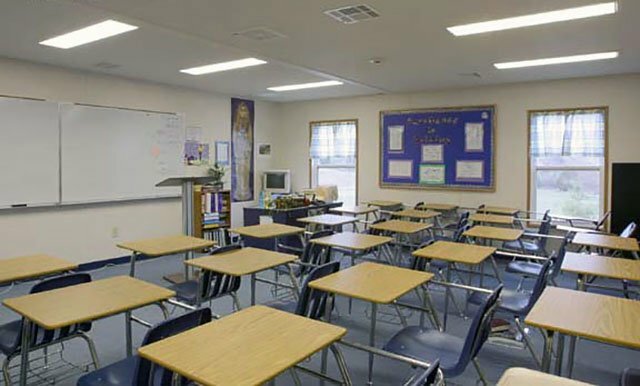 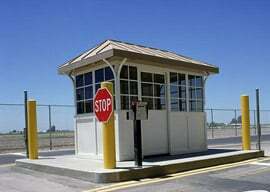 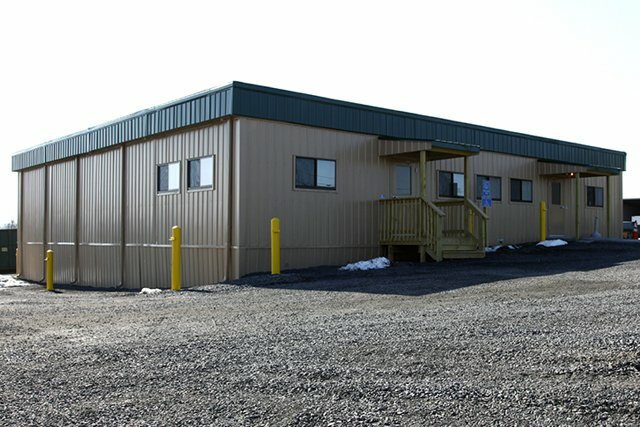 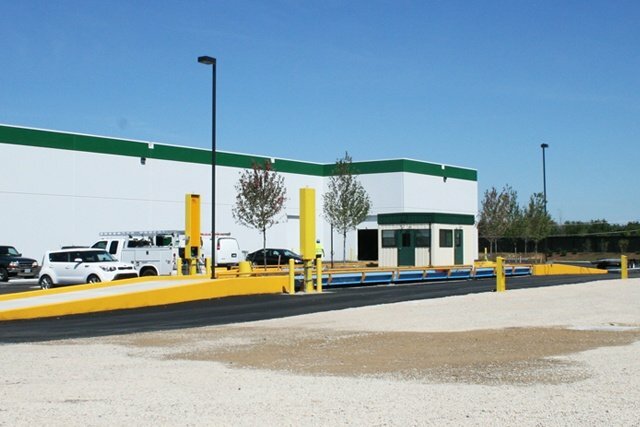 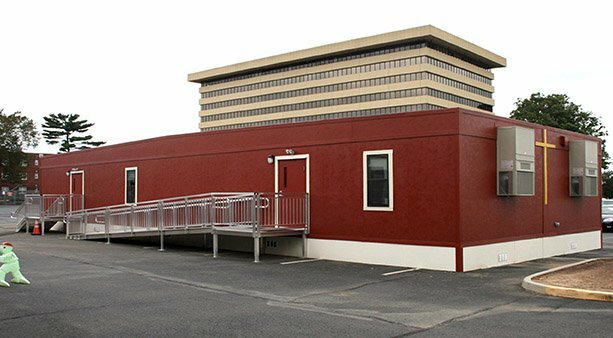 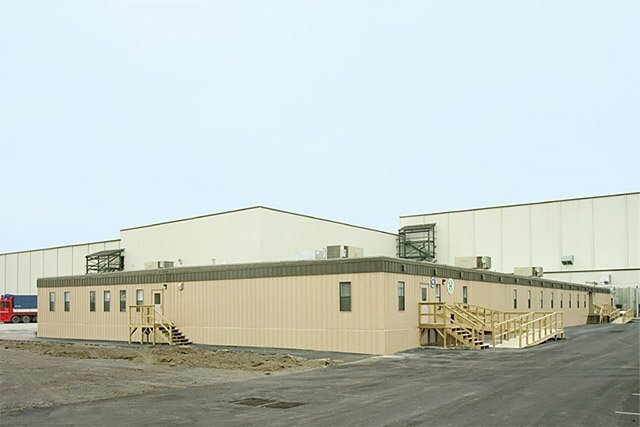 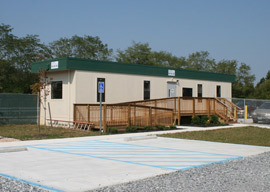 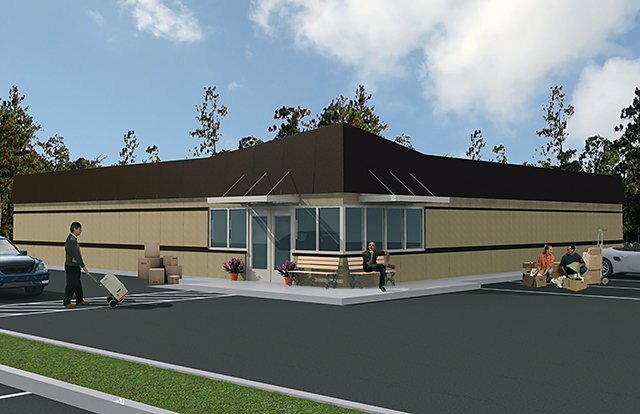 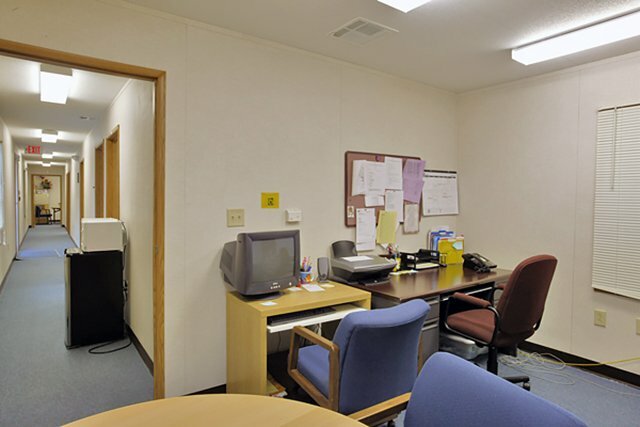 St. Stephens Educational Facility | Wilmot Modular Structures, Inc. 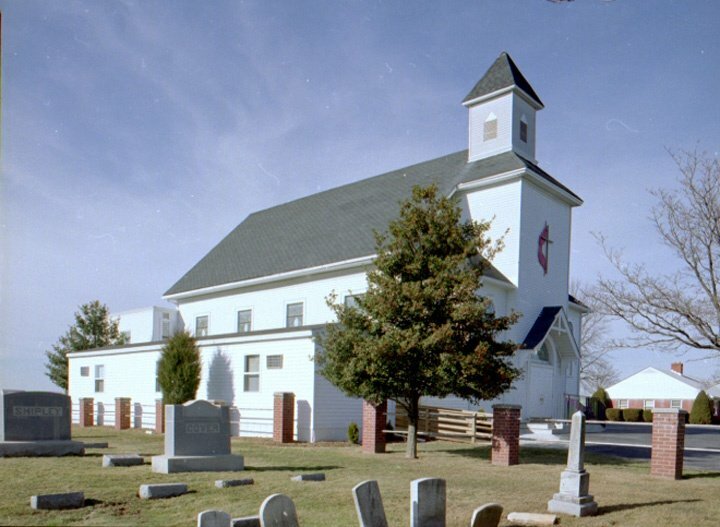 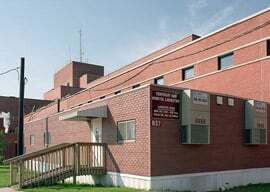 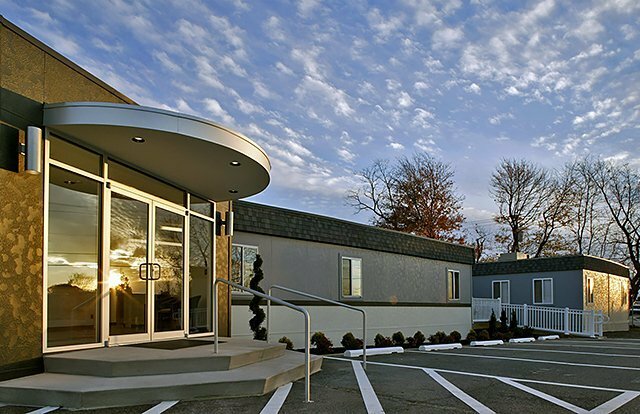 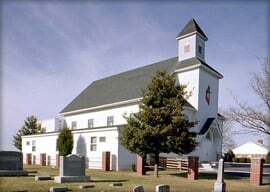 The new building met all covenants of the surrounding neighborhood as well as complemented the architecture and colors of the existing church facility. 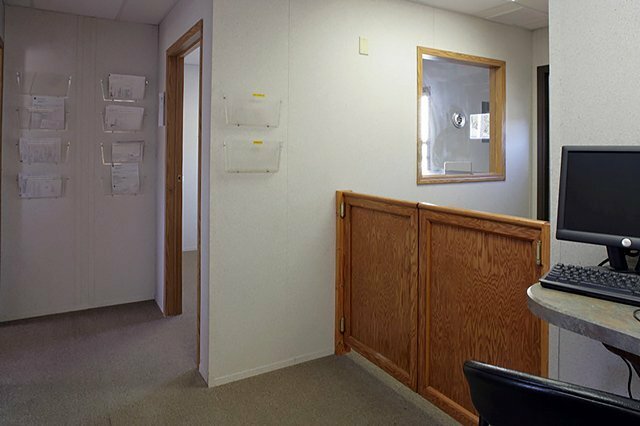 Interior: tile floor, vinyl gypsum walls. 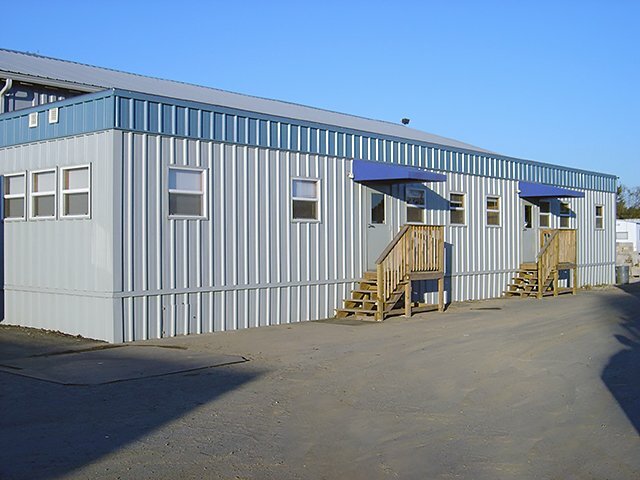 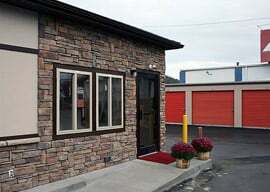 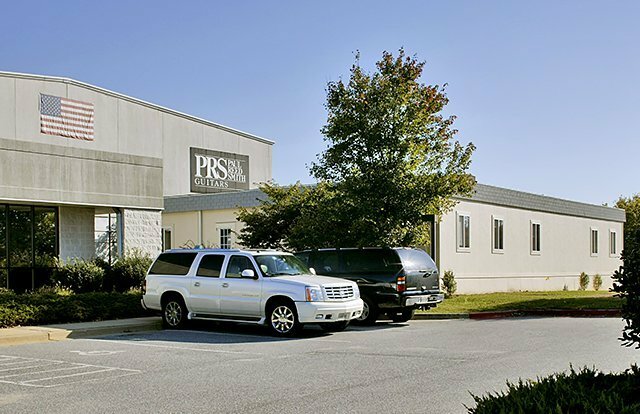 Exterior: T1-11 siding w/matching mansard, double insulated vertical sliders, commercials teel doors with 1/2 liter.